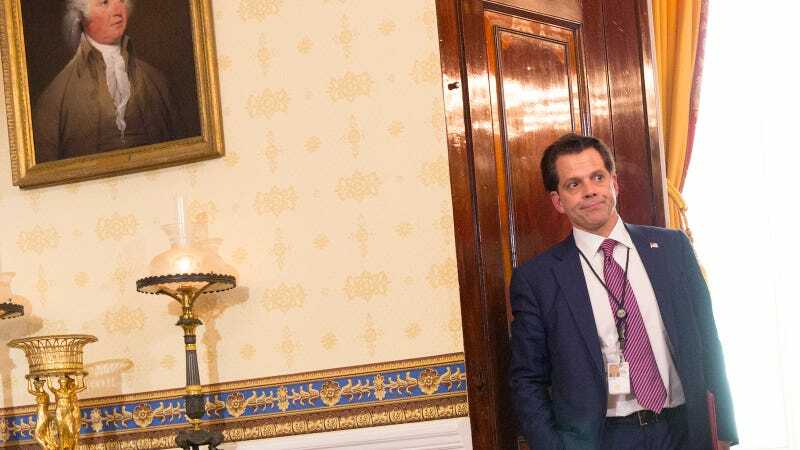 Did Jezebel KILL The Mooch? We will update as more information becomes available. LOL!!!!!!!!! Update, 3:08 PM: The White House has released a statement. It reads, “Mr. Scaramucci felt it was best to give Chief of Staff Kelly a clean slate and the ability to build his own team. We wish him all the best.” Yes, Scaramucci is definitely known for his ability to step aside out of altruism. What a dear, sweet thing! Update, 3:29 PM: CBS News reporter Jackie Alameny cites a source that Gen. Kelly is the maybe only white guy alive who wants less Game of Thrones. eBay Taking Down Auctions Selling PS4s With P.T.